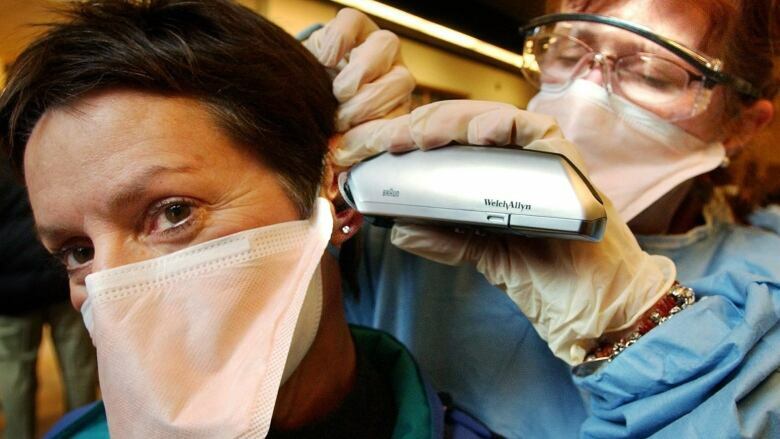 The move takes Ontario back to the era before several high-profile health crises, including SARS and the Walkerton, Ont. E. coli outbreak, says board of health chair Joe Cressy. Clinicians and public health advocates are ringing alarms about the province's "short-sighted" cuts, citing major crises like the early-2000s SARS outbreak — but Ontario's health minister is defending the move as a way to streamline public health delivery. 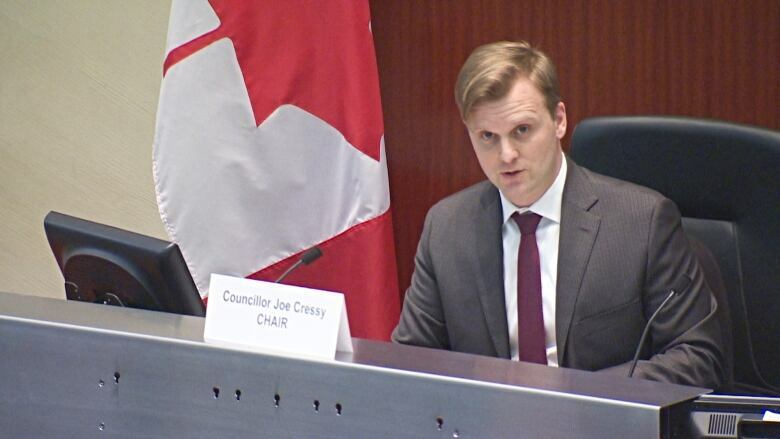 At a special meeting of Toronto's board of health, chair Joe Cressy gained unanimous support for a motion opposing the cuts, which calls on council to ask Premier Doug Ford's provincial government to stop the planned changes outlined in the 2019 budget. The province also aims to adjust the provincial-municipal cost-sharing structure. The province currently provides roughly three-quarters of Toronto Public Health's gross operating budget of more than $250 million — money that funds programs for disease prevention and health promotion. "This decision — out of the blue without any notice, to cut public health right across Ontario — is dangerous and it's wrong," Cressy said. The "short-sighted" move also takes Ontario back to the era before several high-profile health crises, he added. Medical officer of health Eileen De Villa stressed that she's waiting for more details on what the province's cost-sharing changes will look like for Toronto Public Health, and whether it will be an across-the-board funding cut or one focused on certain units. "We have tried to run a very effective and efficient organization," she added. "So cuts, by definition, will impact our ability to function." At Monday's board meeting, multiple prominent public health advocates shared their concerns, including De Villa, Dr. Robert Kyle, president of the Association of Local Public Health Agencies and Durham region's medical officer of health, Dr. David Mowat, former chief medical officer of health for Ontario, and former Toronto board of health chair Joe Mihevc. Mihevc, who served as chair during the SARS crisis, noted the funding model prior to the outbreak was 50-50 between the city and province, but was ramped up to a larger provincial contribution "for the protection of public health." Changing it now, he said, could see the city losing tens of millions of dollars in funding annually. Kyle also said the province-wide funding cut, which equals a nearly 27 per cent drop, could have "significant consequences." Reminding us of the value of public health, <a href="https://twitter.com/joemihevc?ref_src=twsrc%5Etfw">@joemihevc</a> reminds Board of Health of why province funds 75%, Because prevention is cheaper than outbreaks. Province changed formula in response to SARS outbreak. But speaking to reporters on Monday morning, Health Minister Christine Elliott defended her government's decision to change the system. "We're consolidating it to make it more modern, to streamline it, to allow it to be able to be more responsive, more quickly, to patients' needs," Elliott said. She also pointed to a recent expert panel report from the previous Liberal government's time in office, which recommended reducing the number of local public health units to 14 to align with the previous boundaries for larger, regional health bodies. Cressy scoffed at that framing, saying there was "no recommendation" to cut funding or adjust the cost-sharing model for public health units without warning. "When you fail to invest in public health today, you end up having emergencies tomorrow," Cressy said.